The Institute will issue its first Report at the end of 2018. 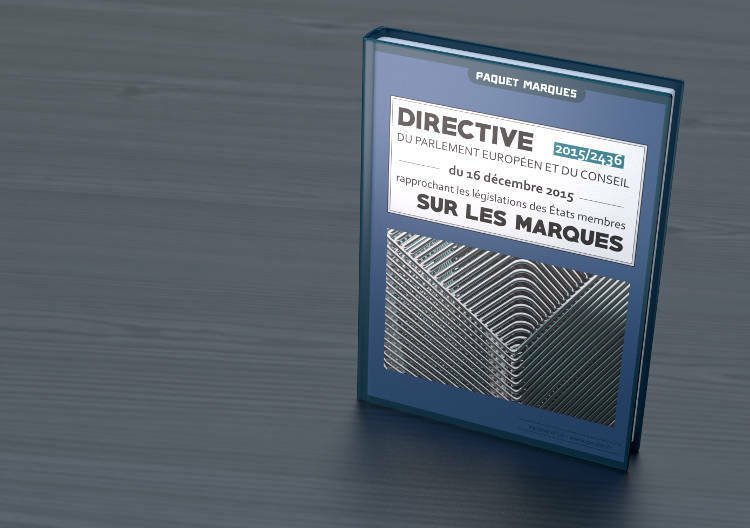 The Institute has submitted a report on the transposition of Directive (EU) 2015/2436 (resulting from the Trademarks Package) following the consultation conducted by the French public authorities. 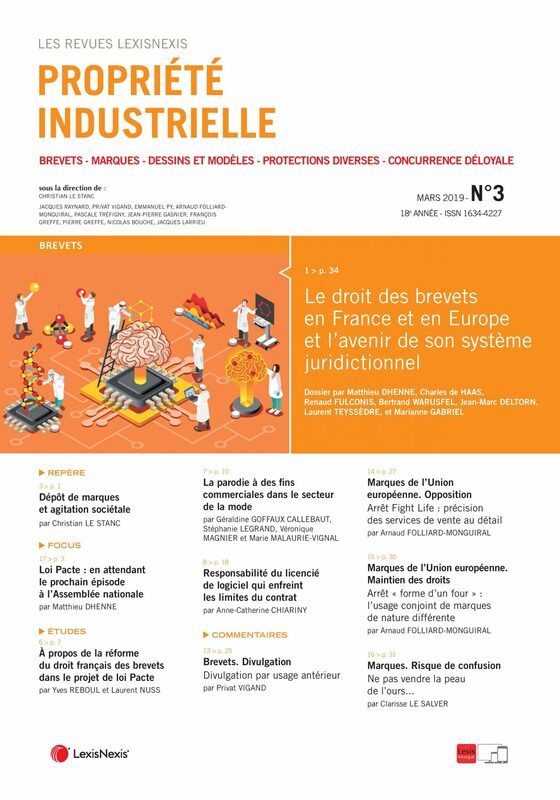 The conference papers of the symposium held at August & Debouzy are published in the March 2019 Industrial Property Review. The Institute is at the origin of a note of comment concerning the prescription of actions for nullity of industrial property rights rendered in November 2018. 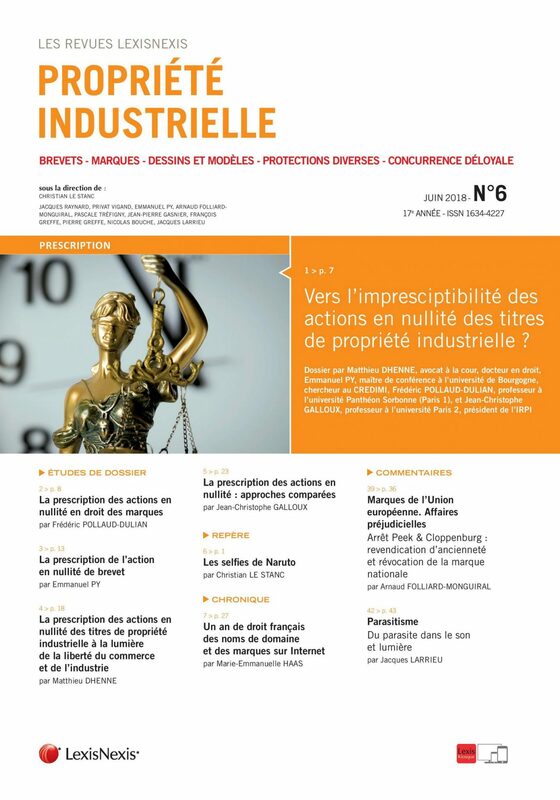 The conference papers of the symposium held at August & Debouzy are published in the June 2018 Industrial Property Review.